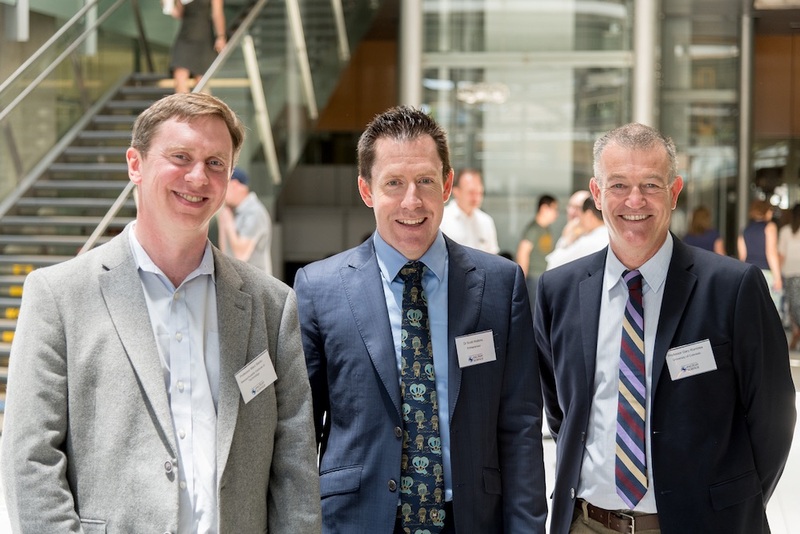 Prof Jim McCluskey from the University of Melbourne chaired the event. 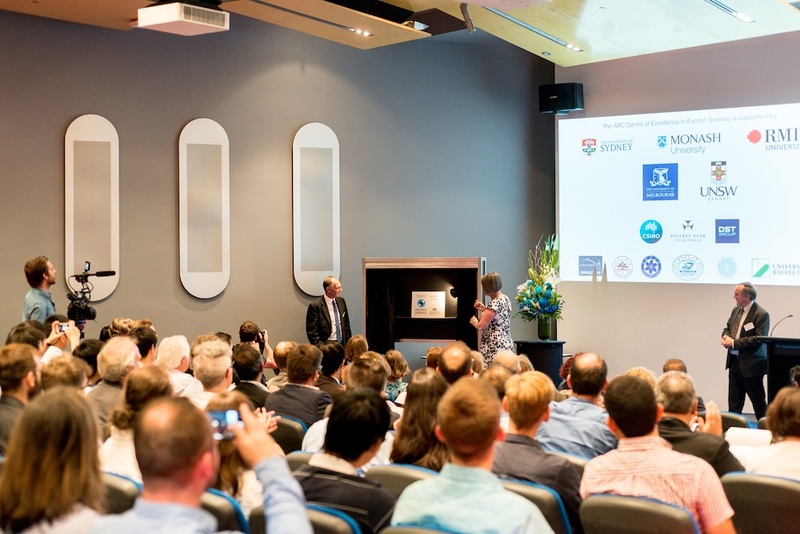 Presentations were made by Centre Director Prof Paul Mulvaney, Prof Sue Thomas and the Centre's Advisory Board Chair, University of Melbourne Provost Prof Margaret Sheil. 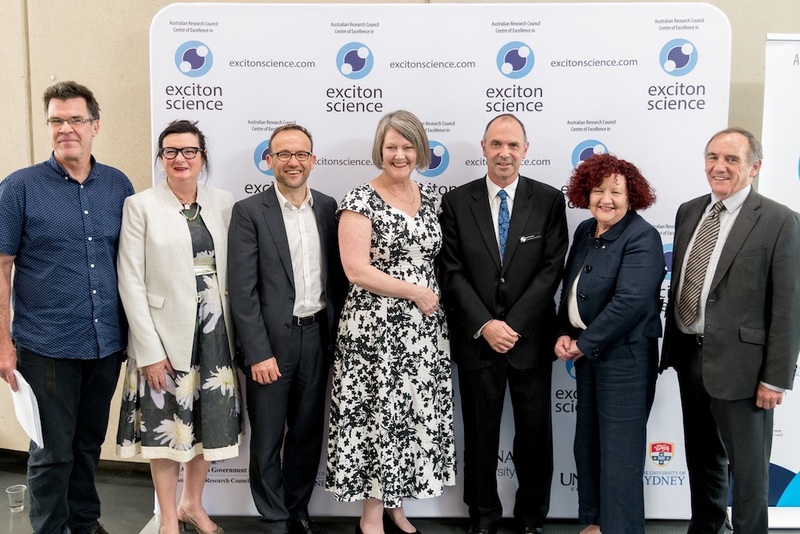 Prof Evan Bieske, Prof Karen Day, Mr Adam Bandt MP, Prof Sue Thomas, Prof Paul Mulvaney, Prof Margaret Sheil, Prof Jim McCluskey. 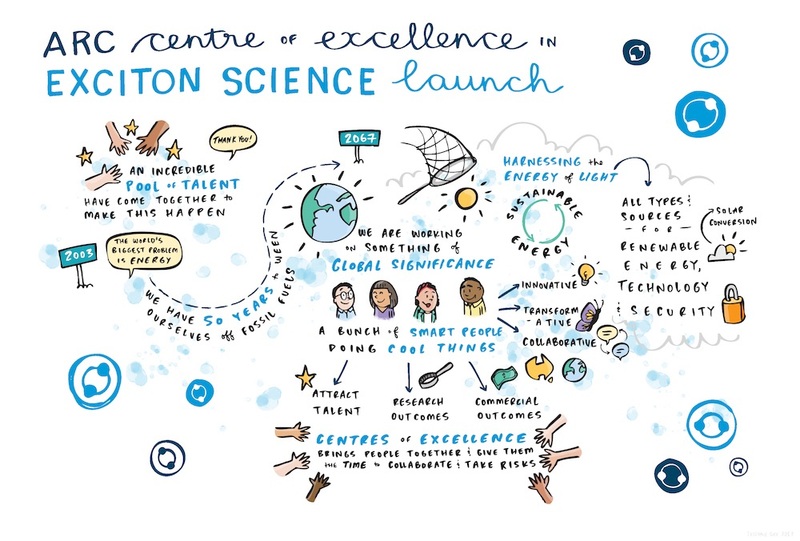 Graphic recording of the event by Jessamy Gee of Think in Colour. Prof Paul Mulvaney and Prof Sue Thomas unveiling the plaque. 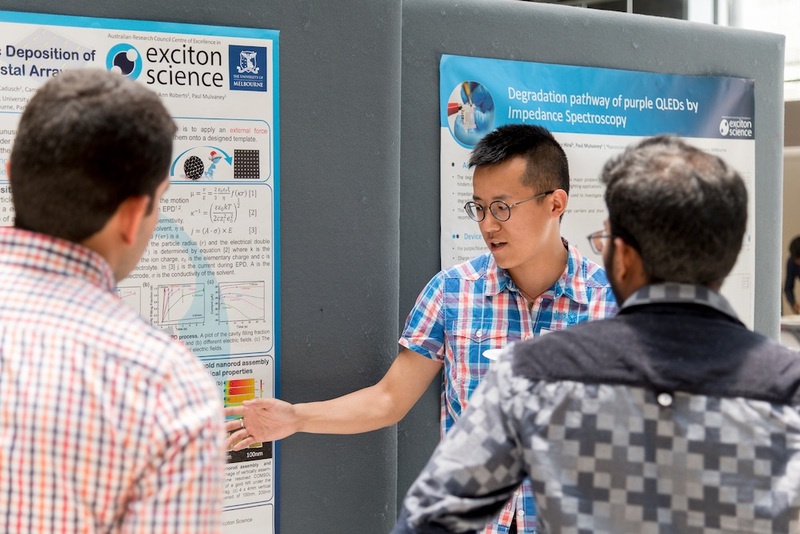 PhD student Heyou Zhang at the poster display.